Another year, another burst of whisky-related discussion and outrage on the internets – Jim Murray’s Whisky Bible 2014 is out. Over 4500 whiskies, along with Jim’s tasting notes and scores, packed into one pocket sized mini-tome, ready to be pored over by his disciples and torn apart by his detractors. 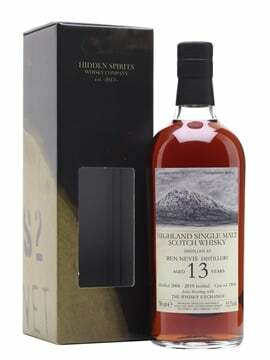 Whether you agree with Mr Murray’s scores and descriptions or not, the appearance of the Bible has become quite a key point in the whisky year, with retailers bracing themselves for the inevitable website hit of the top whisky, and producers getting press releases ready in case they get a Liquid Gold award. One thing that Jim does without fail is get us talking, with lots of whiskies that otherwise might have hidden away quietly popping up and being noticed again. Top of this year’s list is Glenmorangie Ealanta, now sadly sold out. I wrote about it here on the blog when it appeared back in February, and while it wasn’t really to my taste it was an interesting dram that was well worth a taste. Jim has spoken, and the remaining bottles have been snapped up, hopefully mainly by people who want to test their palates against his. Rounding out the regular top three are the William Larue Weller and Thomas H Handy from last year’s Buffalo Trace Antique Collection (unfortunately our BTAC page is usually empty – they sell out rather quickly…). 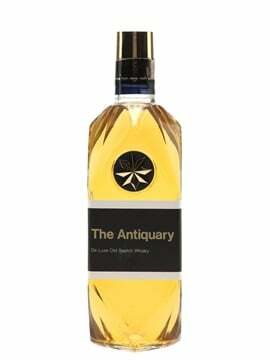 Jim Murray is a big fan of the Antique Collection, with at least one of the bottlings appearing on the podium each year for the last five – almost half of the editions of the book. Unfortunately, due to the release of the Collection happening shortly after the deadline for submissions to the Bible, they appear in the following year’s book each time, meaning that they are inevitably sold out by the time that a new edition appears. I’m pleased to have got to try both the Weller and Handy from last year’s release, and they are both pretty special – definitely worthy of a taste if you get a chance. 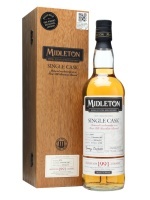 We’re quite please with the results from the whiskies that we sent in, as Jim gave our Midleton 1991 Single Cask 96.5pts – the joint second highest score in the Irish whiskey category. It tied with the Powers Johns Lane and was only pipped by the new Redbreast Cask Strength, the winner of the Best Irish Whiskey award. You can find our blog post about it over here, but in short: it’s quite special. 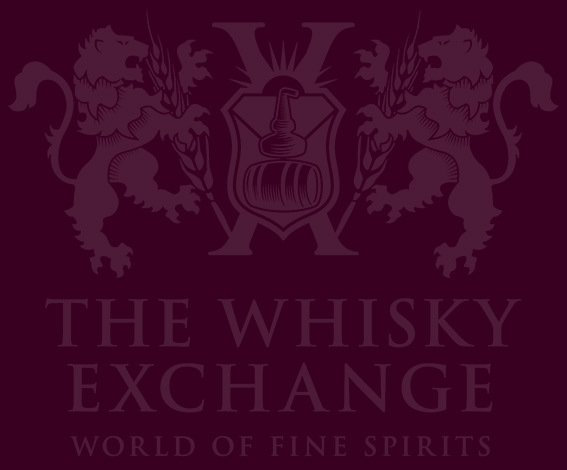 You can find a list of all of the whiskies scoring over 96 points in this year’s bible that we have in stock over on the main Whisky Exchange website. How about the truthfulness of whisky aging process? 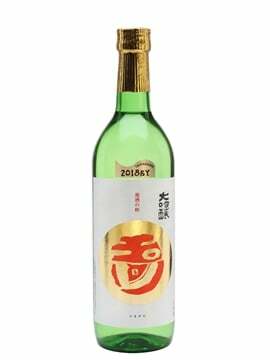 May we trust in the label of a bottle? 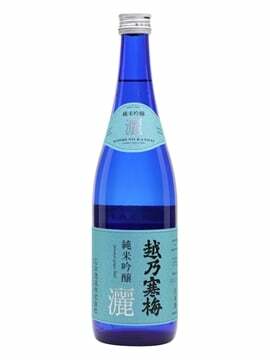 Is the label a guarantee of the real time that this whisky was in a cask or the whisky producers can accelerate the process by using pressure or adding essences? In the UK there are lots of regulations about what you can and can’t do to a whisky, as well as strict label rules. The US and most of Europe have similarly strict label regs, so you can trust the label. I do find the Whisky Bible App very useful, especially when looking through the whiskies in the Duty Free shops at airports. Are there plans to update the 2012 version? We’ve not heard of any, unfortunately.